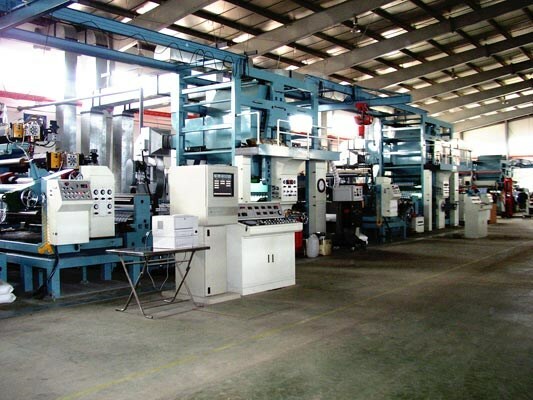 Hanoi (VNA) – The large import of machinery, equipment and parts in the first ten months of this year reflected increasing investment in the manufacturing and processing industry, according to the General Department of Vietnam Customs. In the period, Vietnam imported 22.55 billion USD worth of machinery, equipment and parts while exporting only 8.29 billion USD of those products, resulting in a deficit of 14.26 billion USD. The General Statistics Office reported that the number of new firms in the manufacturing and processing sector rose 22.1 percent from the same period last year and their total registered capital went up 98.7 percent. The sector also attracted a substantial amount of foreign direct investment, with 8.39 billion USD poured into newly-licensed projects. The import of computers, electronic products and parts in the ten months reached 22.7 billion USD while export of those products fetched only 14.79 billion USD, translating into a 7.91 billion USD trade deficit. It is noteworthy that this sector saw a high inventory index, which as of October 1 went up 45 percent from the same period last year. A deficit of 1.83 billion USD was also seen in the trading of gas and oil, with 9.52 million tonnes of petrol and oil imported in ten months, while 6 million tonnes of crude oil were exported. Vietnam reported a 3.52 billion USD trade surplus in the 10-month period, with m ajor foreign currency earners being phones and phone parts, electronic goods, textile and garments, computers, machinery and equipment, foot wear and aquatic products. Phones and phone parts brought in an estimated 28.3 billion USD, up more than 10 percent year on year, while textile and garments earned nearly 20 billion USD, an increase of 5.2 percent.